I just popped into a local Cricket shop here in Auckland. They have quite a few specials going on Cricket bats atm. 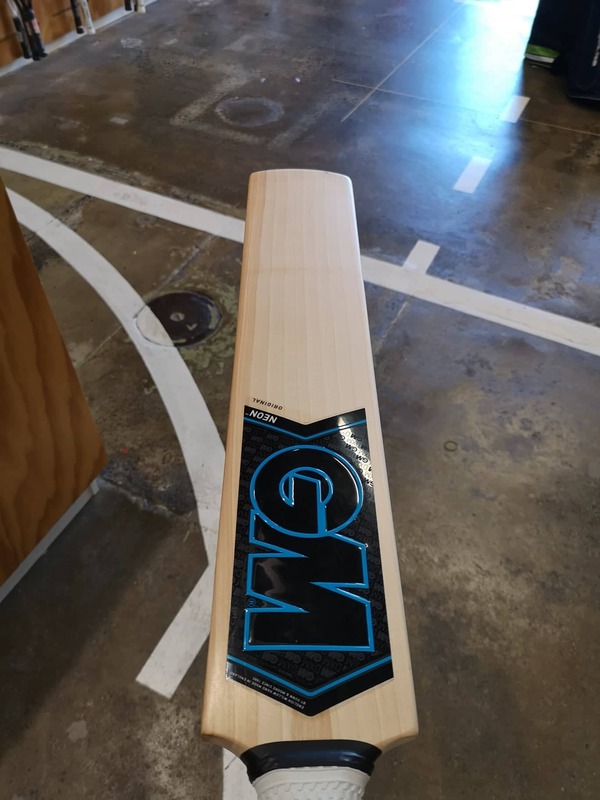 I couldn't help notice that the quality of GM bats compared to the rest of the brands such as Gray Nics, Kookaburra & NB etc is a league above. I was checking out the GM Neon Original and most of these had 11 straight grains with some heartwood on the left edge or a small stain but not in the playing area. I looked at GN Williamson player special and Kook pro bats - both of these are suppose to be top quality - Grains around 5-6, not evenly spaced and a few spots around the playing area! Fell in love with this particular one though - GM Neon Original, 250 pounds on special. 2.11 but picks up like a 2.09. Note - can't upload image from Imgur - https://imgur.com/a/DJ4ULqb is the link. I've just purchased the GM Autograph from Pro Direct in the sale, G3 bat for £70. I absolutely love it. Feels quality, I'm sure some will sneer at it but I feel like I've got a gem, if I'd have paid 120 for it I'd have been happy with it.